Black Friday and Cyber Monday Are Here, and We've Got Deals for You! We’ll add more deals as they come in, so keep checking back! Learns from user behavior and optimizes battery life. A full day of power even for gamers! 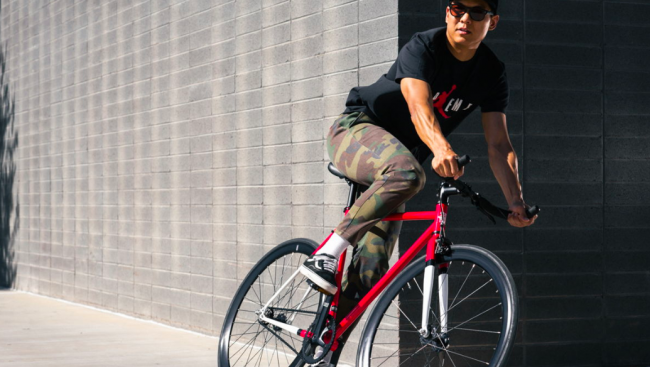 Hook & Albert is offering 30% off sitewide until December 31st with the code, FAMILY. They have all kinds of gorgeous bags and accessories for travelers — everything from their best-selling Garment Weekender (both men’s and women’s) to luggage tags, briefcases and Dopp kits. There’s something for everyone! Circle Home is the world’s first custom monitoring system that protects your family on the internet. 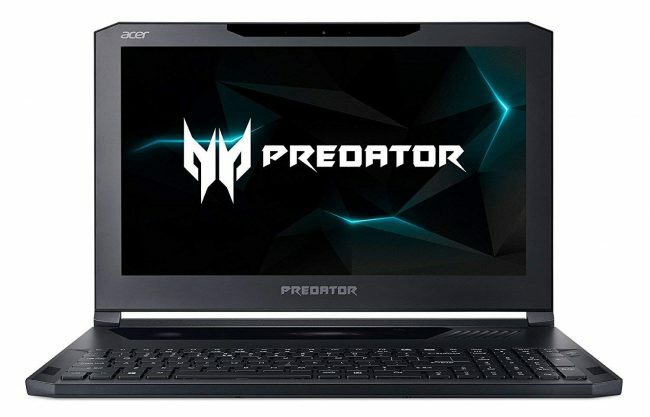 They are offering a special price of $49.99 from November 22nd to December 1st; they’re regularly $99 on Amazon. I’m in the process of testing out a single zone BedJet and Single Zone Queen Sheet and let me tell you — the combo is changing Kev’s and my life as far as removing the chill from climbing into a cold bed on our frigid early winter nights. In the summer, the BedJet will cool our sheets down as we sleep — no more sweaty nights! These Black Friday/Cyber Monday prices make BedJet an even better deal. 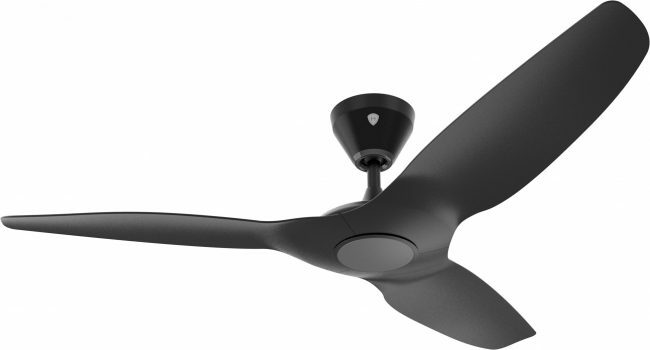 Kev and I have four Haiku L fans in our home (they’re black, just like the one pictured above), and I love that they are not only powerful, they are also smart. Telling Alexa to “turn the bedroom fan on to 20%” or to “turn the dining room light on to 50%” without having to get up to do it myself is pretty darn convenient. 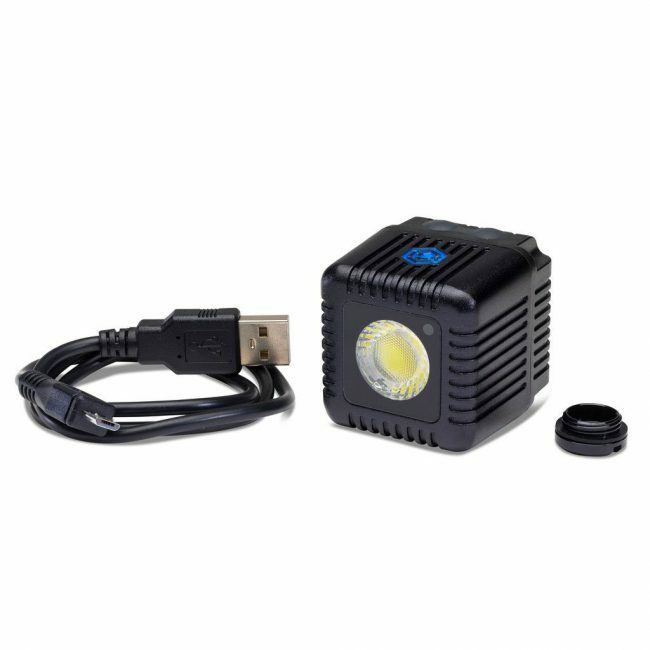 You can get 20% off of the Haiku, Haiku L, and Garage Light when you use the code HOLIDAYDEALS. 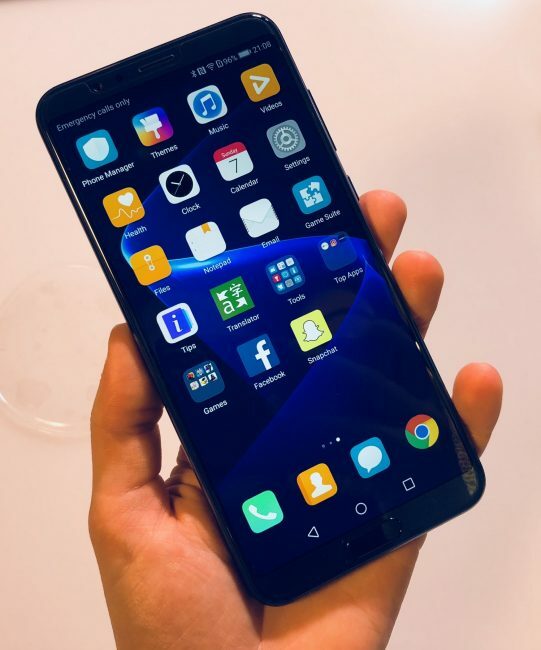 Honor has some great deals going on for a few of their phones including the View10, which we deemed one of the Best of CES 2018! The 7X is also a great phone; Helena really liked it when she reviewed it! Caudabe makes minimalist and ultra-thin iPhone cases; from November 19 through November 26, you can get 35% off all orders. On November 23 (Black Friday) ONLY, you can get your choice of 35% off of one item or BOGO 75% off for orders of two or more — this is a sitewide discount with no code required. SPLASH + Lens + Lanyard – The Splash™ is your iPhone’s new BFF. 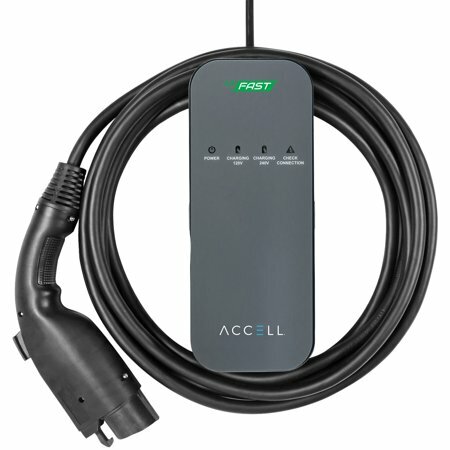 Drop-resistant and waterproof to 10ft/3m, lightweight, slim, with a soft-grip exterior and lightning fast installation. It’s the case you wish you always had. Easily attach HITCASE’s line of TrueLUX™ magnetic lenses for incredible photo and video capture (the lenses are also waterproof)! PRO + Lens + ChestR – The Hitcase PRO is our toughest most rugged iPhone case. Waterproof to 10m, drop-proof to 3m, the PRO is the ideal case for adventurers and outdoor lovers. 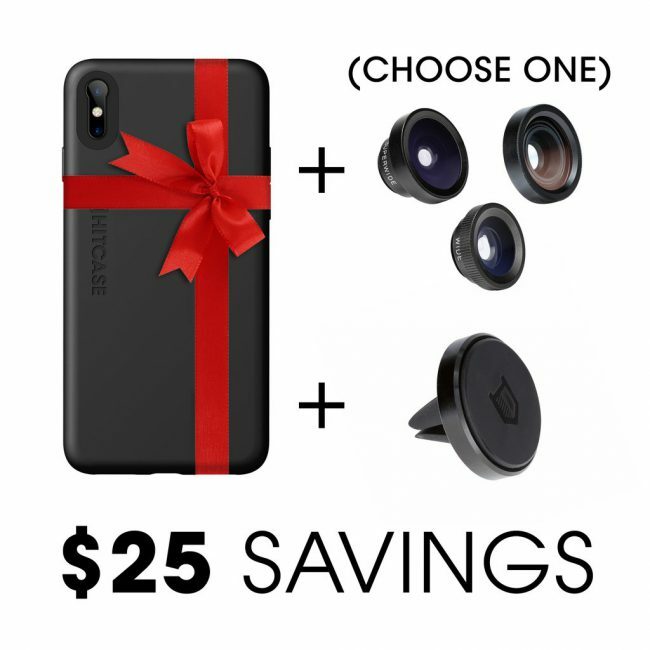 The PRO Holiday Bundle includes a lens of your choice as well as the popular ChestR (chest mount), made for capturing impressive POV (point of view) video. Additional bundles for older iPhones and additional X/Xs cases (under $50) are also on the website. Their front page holiday doorbuster is an IdeaPad 130s Laptop for $99 and will be available at midnight 11/22 and 11/23 while supplies last. Another front page doorbuster is a ThinkPad X1 Carbon 5th Gen Laptop for $899.99 and will be available at 9AM on 11/23. 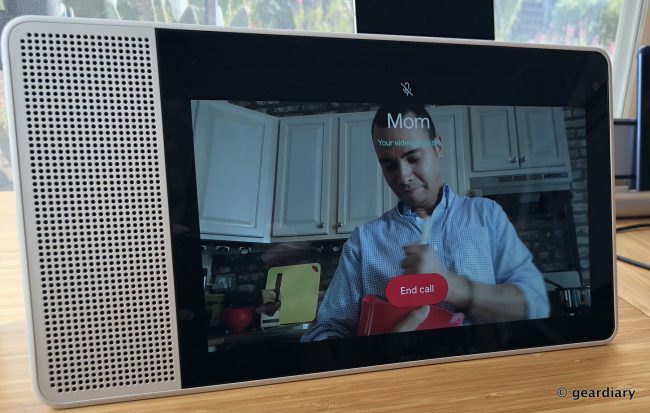 If you purchase the Lenovo Smart Display with the Google Assistant, you’ll get TWO Google Home Minis for FREE! This offer is a really sweet deal and is good from 11/14 through 11/21! If it’s time for a new phone, then the good news is that there are plenty of options! 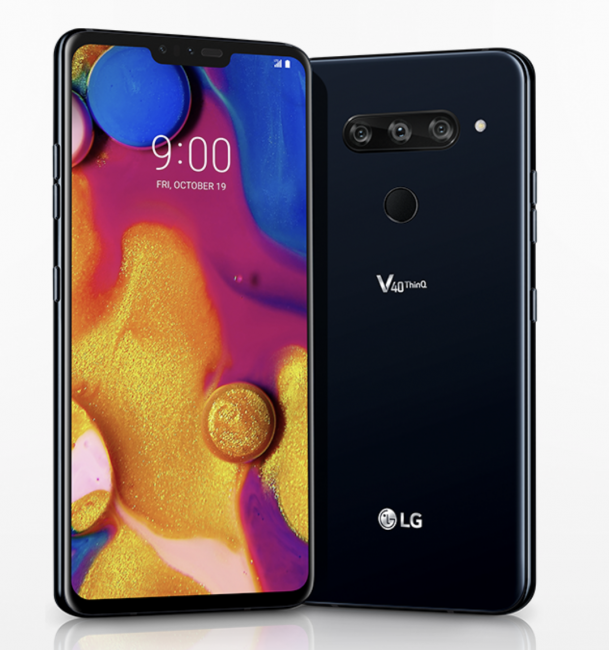 The LG V40 ThinQ has been touted as one of the year’s best new phones, and if you’ve been wanting to get your hands on the 6.4″ QHD+ smartphone with five cameras (three in the back and two in the front), here are some deals (and the dates they are good) to help make that happen. From November 23 to December 1st, you can get 25% off orders over $19. You should also check their Holiday’s Page for $5-15 deals, mostly on older inventory. Use Code BFCM25 to save! It paid off if you’ve held off on ordering a pair of Master & Dynamic headphones! You can experience the sound that Dan, Greg, and I all love at up to 30% off! Prices are good today through Monday, November 26th. Master & Dynamic is also offering free customization of the MW07 case from December 4th through December 10th; use the offer code MND18. Additionally, you can leave your mark on the newly released MW07 True Wireless Earphones via a personalized monogram ($30) at checkout. 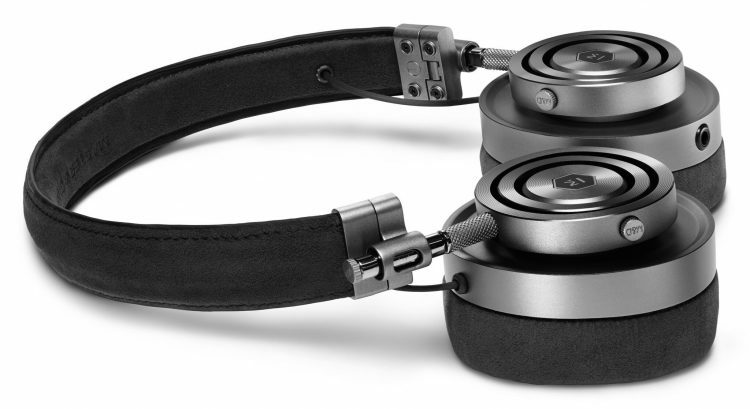 Please note that Master & Dynamic’s Black Friday offers exclude the MW07. If you share a bathroom with people who have long hair, then you know that it doesn’t take much for drains to become clogged. 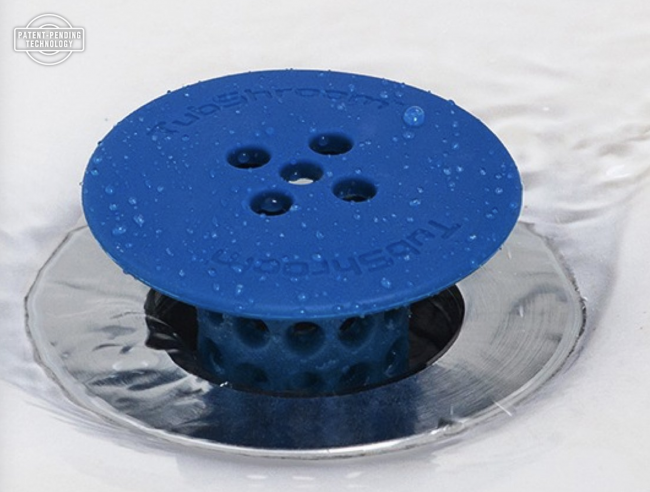 TubShroom catches those hairs before they get into your drain causing headaches and sometimes costly plumber calls at the most inopportune times. Now through November 26th, you can get 25% on all orders over $20 plus free shipping with the code BF2018SALE. We have one in our shower, and it works! 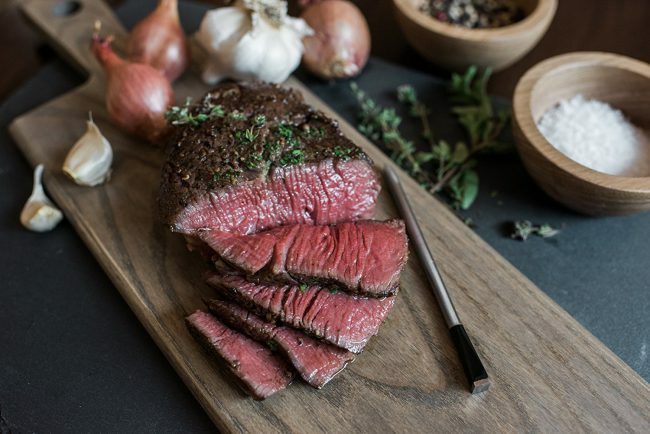 MEATER+ is a wireless smart leave-in meat thermometer. They are offering free shipping/buy 1 get 1 30% on all orders on meater.com and 15% off on amazon.com from Black Friday to Cyber Monday. Remember the great bag that I reviewed with the terrible name? Well, they’ve got a great sale going on starting November 23. 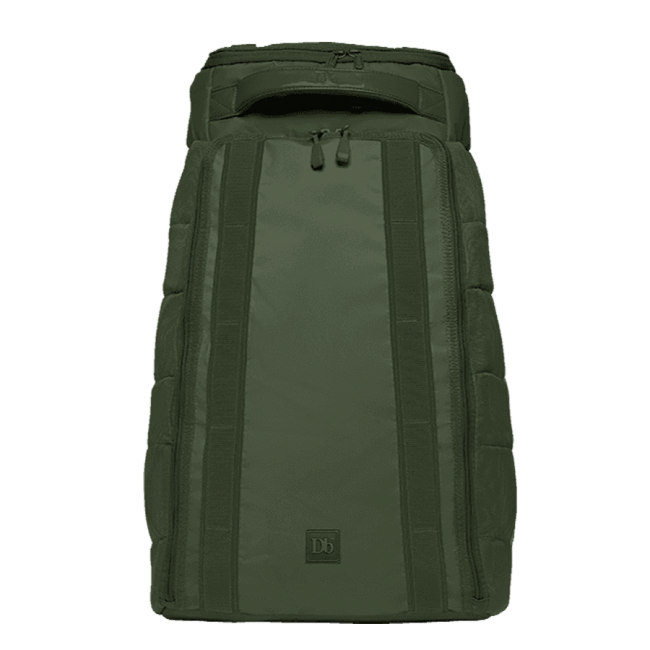 Db Equipment is offering 50% off on Pine Green collection: 10% goes to environmental non-profit – No code required. 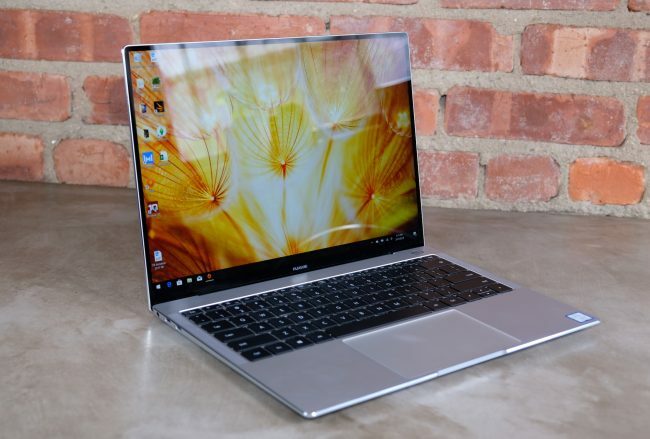 Whether you need a new laptop or phone, you’ll find excellent deals from Huawei! Huawei has also recently announced availability for the Band 3 Pro and Band 3e wearable devices. They won’t be receiving special discounts, but at $69.99 and $29.99, respectively, these are great gifts/stocking stuffers. 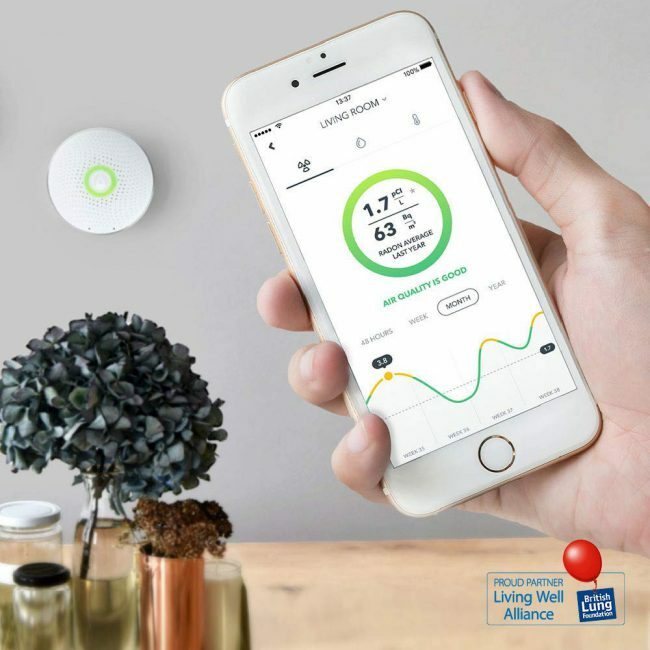 Airthings is a smart radon detector that delivers quick and accurate results; they are offering 20% off from Black Friday to Cyber Monday. If you’ve been looking for a way to make your Google Home or Amazon Echo Dot portable, Ninety7 can hook you up with attractive portable batteries tailor-made for each device! The sale runs until November 26th. 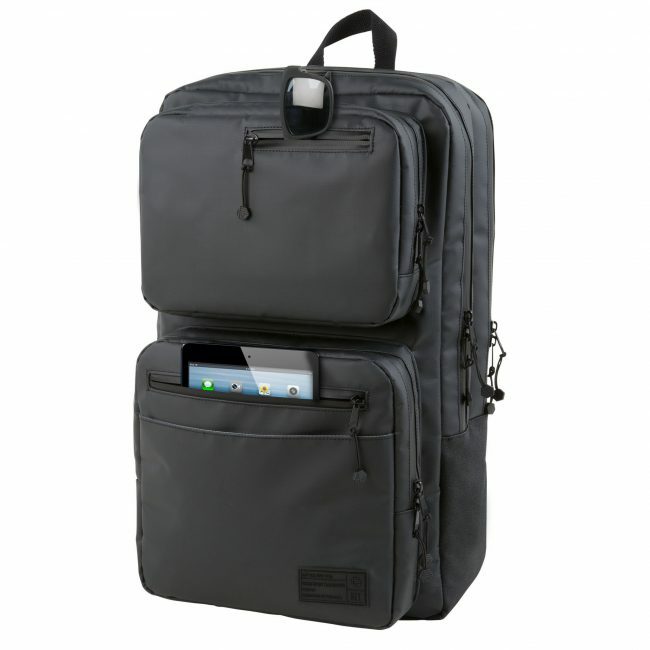 You can get an additional $5 off by using the code GEARDIARY at checkout. 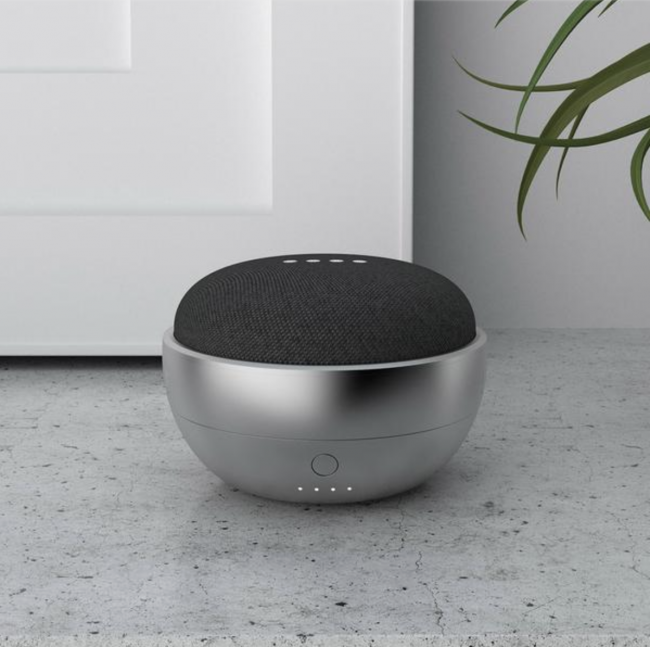 Highly rated LOFT for Google Home is a portable battery base allowing users to take their Google assistant anywhere in the home this holiday season. 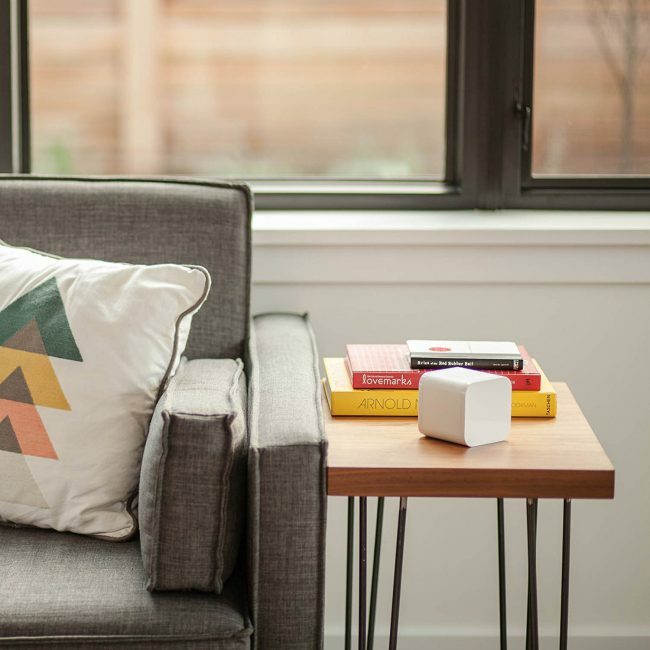 LOFT is one of the few portable solutions offered for the Google Home. The Ninety7 DOX is a portable battery for the 2nd Generation Amazon Echo Dot, designed to provide a rechargeable, cord-free mobility at home or on-the-go at a great price. With up to 10 hours of cordless use, you can unplug and take Alexa anywhere you choose without the hassle of cables and outlets. 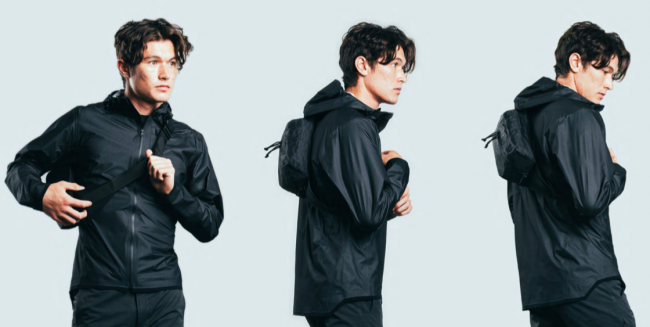 Save 20% off on all Mission Workshop Weatherproof Bags, Technical Apparel, accessories from November 16th through November 26th. You’ll also get a $20 Gift Card & Free Bag Of Coffee. Use Code 2020MW at checkout. You can save 30% off sitewide at iSkin on iPhone, iPad, and MacBook accessories with the code GIVE30; sale ends November 25th at midnight. 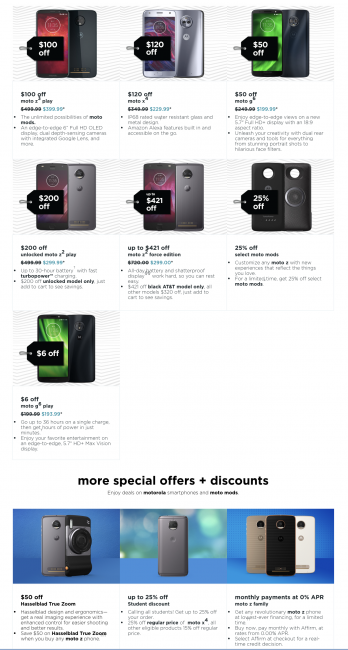 Right now and through the entire holiday season, Motorola is offering a special deal on the moto z3 exclusively through Verizon for only $240, half off the original MSRP. 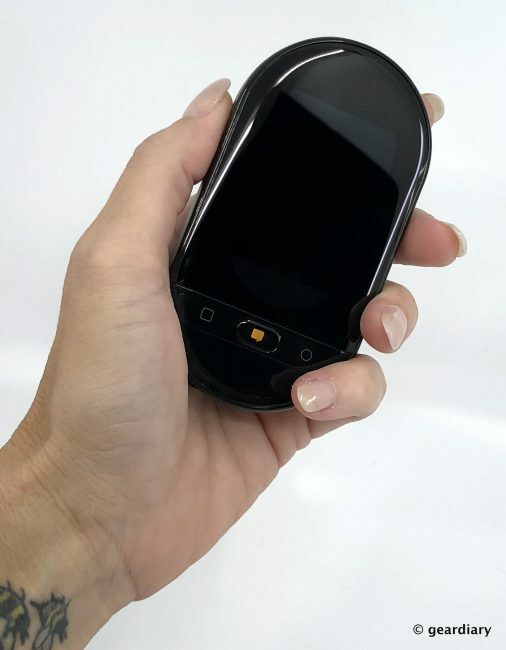 Perfect for the tech trendsetter, the moto z3 is the first mobile device that is upgradable to 5G, and when paired with the 5G moto mod, it will give you access to Verizon’s 5G Network early next year. 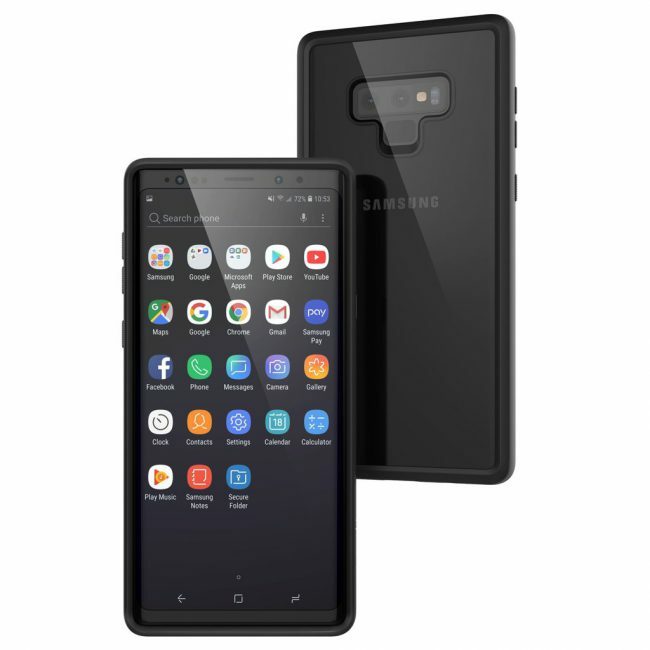 The device supports all-day battery life, camera features like selective black and white and portrait mode and moto mod compatibility. With 5G, It’s sure to deliver a new beginning for indulging in video, education, connecting home devices, working remotely, and gaming in AR and VR. 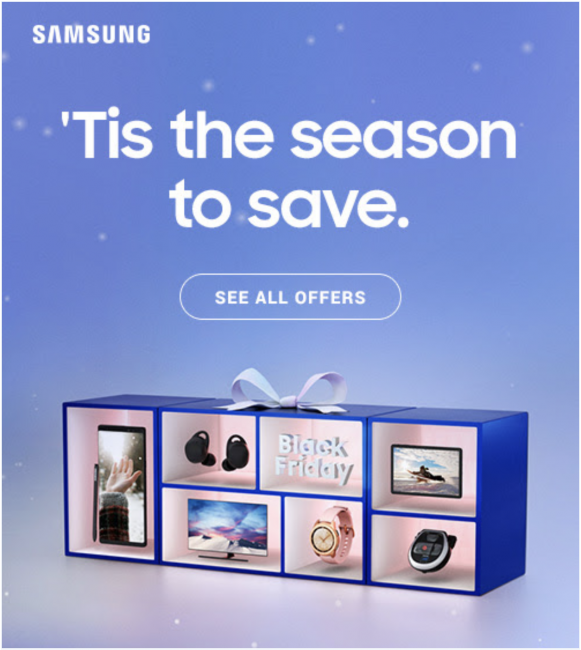 Samsung has a bunch of deals going on right now — up to $200 off on unlocked current Galaxy phones (plus a 512GB memory card), up to $1500 off on premium UHD TVs, and up to $100 off on watches to start! Check out their site for more deals. Starting today, the Swagger 5 Elite can be purchased for $359.99, $50 off the MSRP of $410, by entering the Swagtron promo code pro_save_40 at checkout. 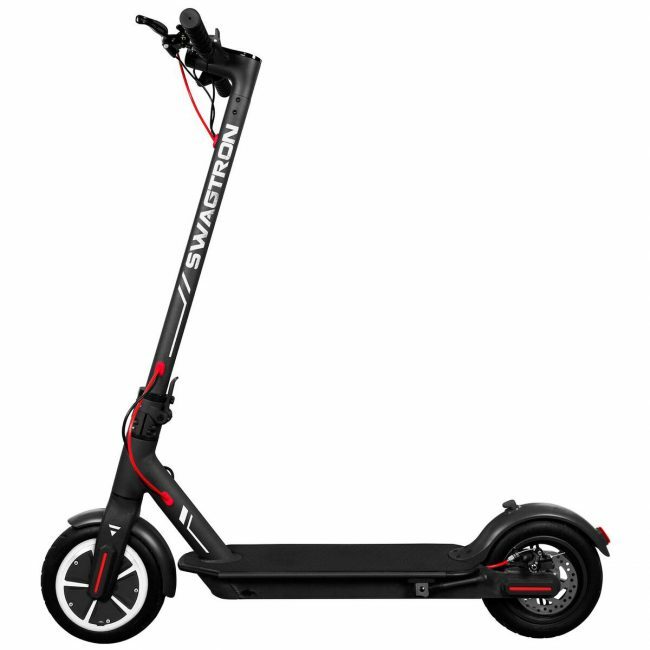 In addition, Swagtron will be debuting a limited Silver Edition of the Swagger 5 Elite on Black Friday (November 23, 2018), which will be available for $379.99 ($30 off MSRP) while supplies last. You can get 30% off Select HEX Backpacks with code: BLACKFRIDAY and 20% off HEX Phone Cases on Cyber Monday with code CYBERMONDAY. You also get free US shipping on orders of $75+. Hubitat Elevation is a DIY, whole-home automation solution that controls, monitors and personalizes smart home devices with a single controller and user interface. It allows users to personalize and create the ideal environment with customizable rules including presence detection, lighting automations, thermostat control and much more, allowing users to use their smart devices to their full potential. 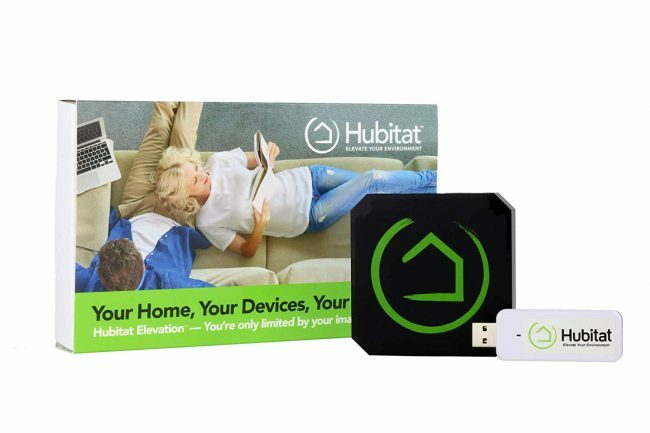 Now available for $99.95 with free shipping (originally $149.95) from hubitat.com and Amazon, Hubitat Elevation makes a great gift for the techie that has it all, the smart home enthusiast or family members that want to stay connected. 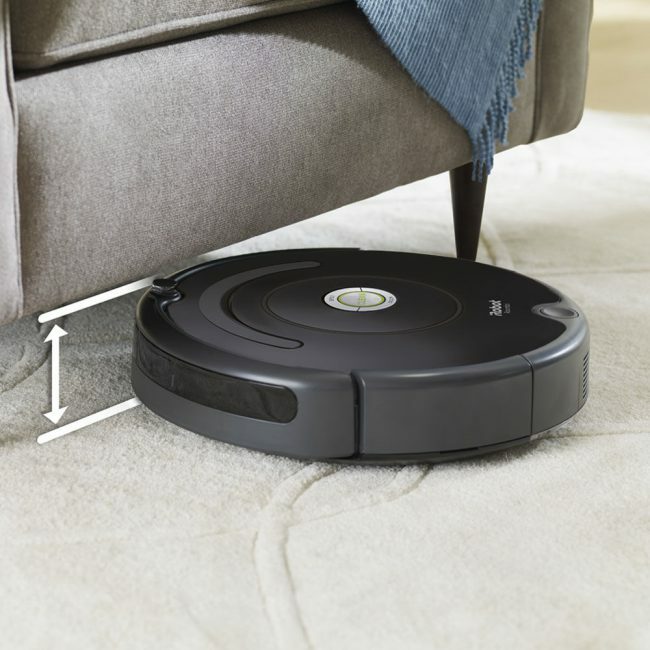 Good thing you waited to buy an iRobot Vac, right? Their Cyber Monday deals look pretty good! You can save 20% off of all Travis Translators and accessories on Cyber Monday. You can save 25% off everything at the SPI site by using the code CYBER25.